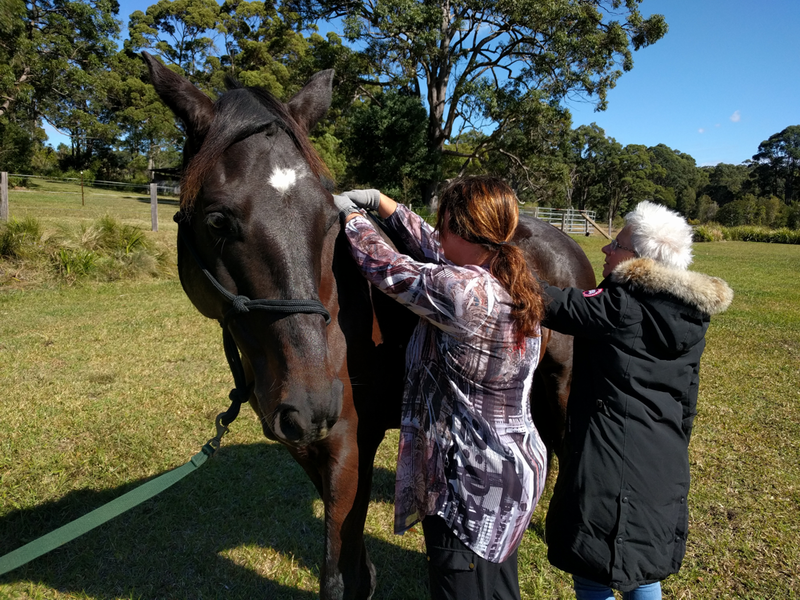 We had a great 2 day Professional Equine Training in Byron Bay with our wonderful trainer -Vera. 4 new lovely students to add to our growing numbers. 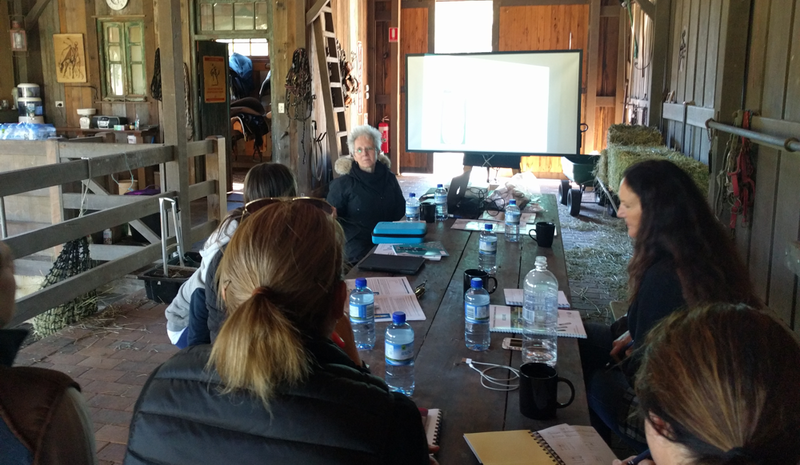 Day 1 – theory and practice of General zones of regulation. 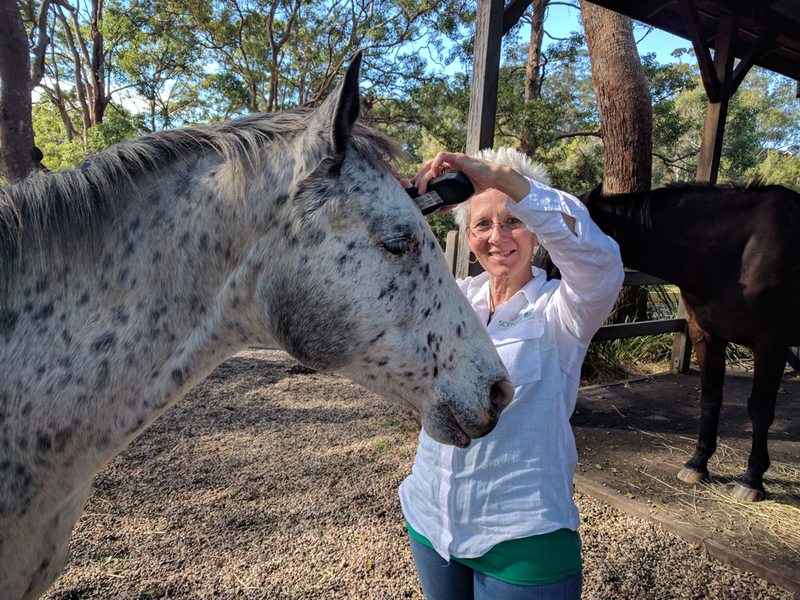 Day 2 – equine meridians and rider/horse emotional connection. 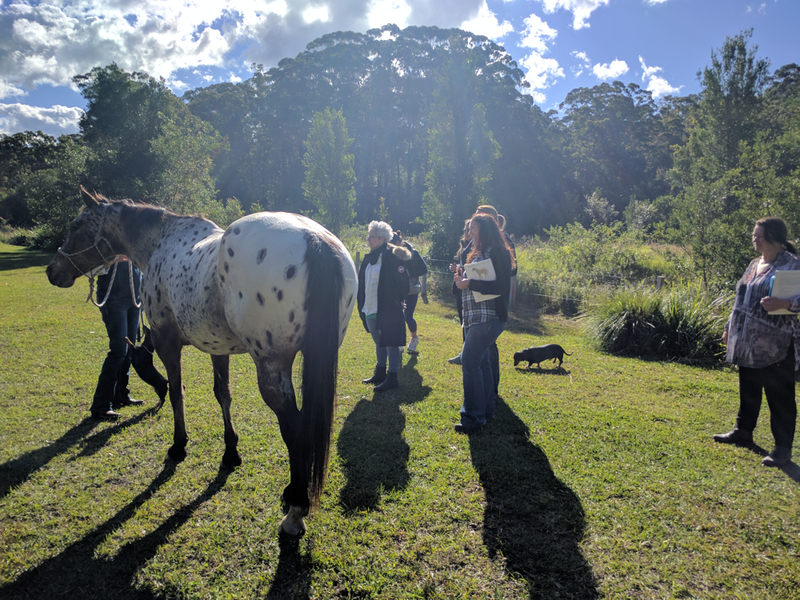 Thanks to our host Dianne for providing such a wonderful and beautiful location for our course! 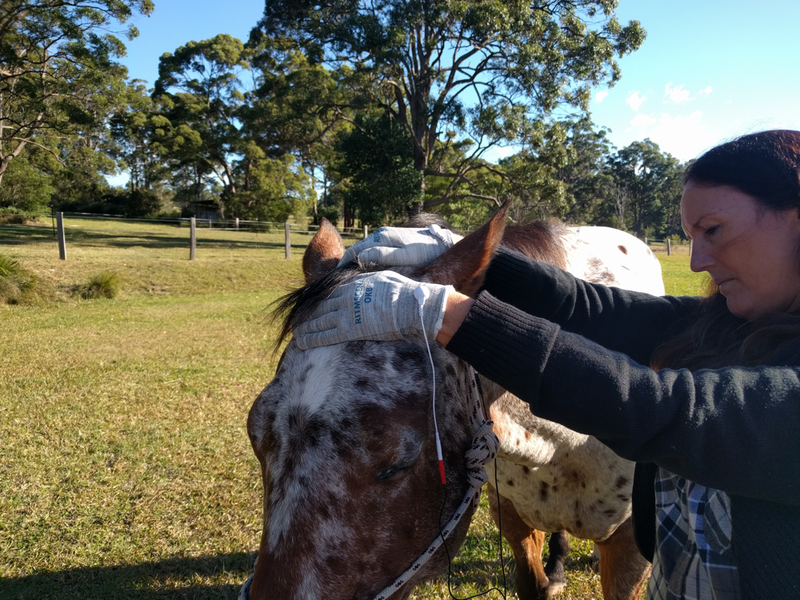 Thank you Anna Stevenson for helping out with the course and providing your valuable feedback! 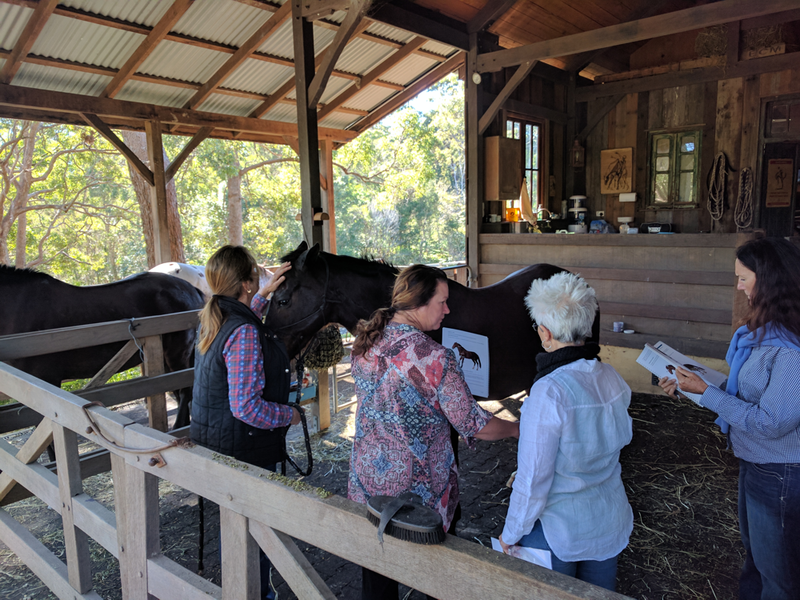 Next Equine SCENAR Professional Training – Mackay 24th and 25th of August.